This Cordillera Ranch estate offers unsurpassed privacy paired with the opportunity for an amenity & activity filled lifestyle. Perfect for the consummate entertainer or those who prefer to enjoy the finer comforts of home surrounded by the serenity of nature. This 1 story state of the art residence was constructed in 2016 by award winning Todd Glowka. The property spans 14.4 acres of wildlife tax exempt, flat, build-able space & features 6+ car garage spaces, closets by Lisa Adams of L.A. Closets.  I am interested in 84 Sendero Ridge, Boerne, TX 78006 (Listing ID # 1308361).